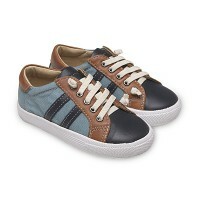 Amazing new stock from all your favourite brands and they'll deliver it free. 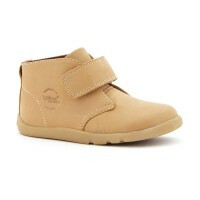 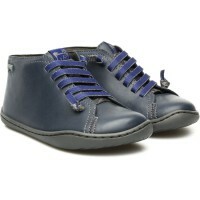 Check out Billy Lou's amazing new season - great trans-seasonal shoes and gorgeous winter boots. 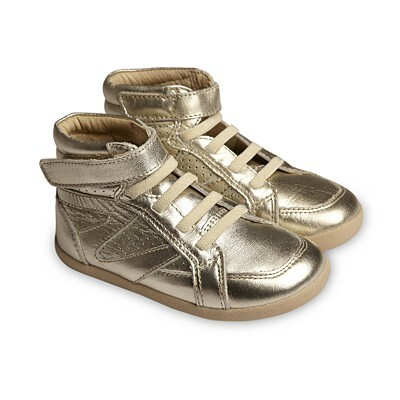 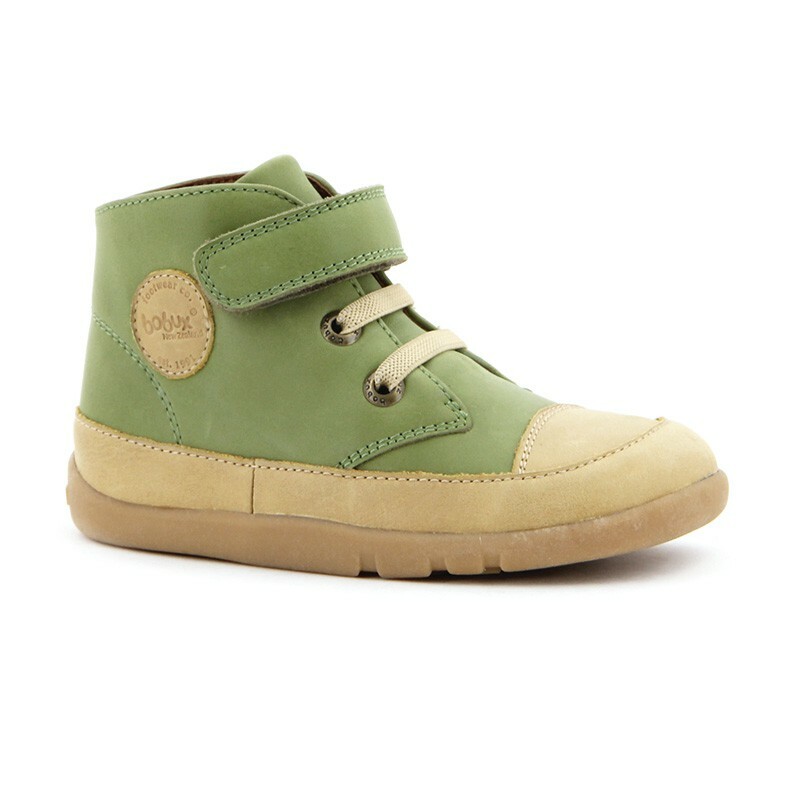 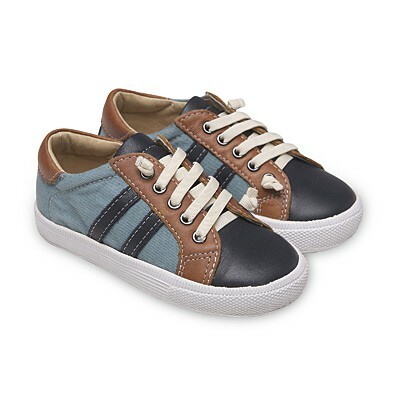 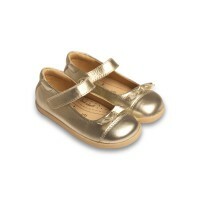 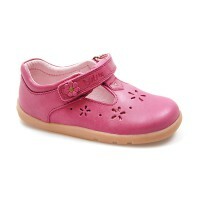 Funky sneakers for the boys and fun Mary Janes for the girls are a must have this season. 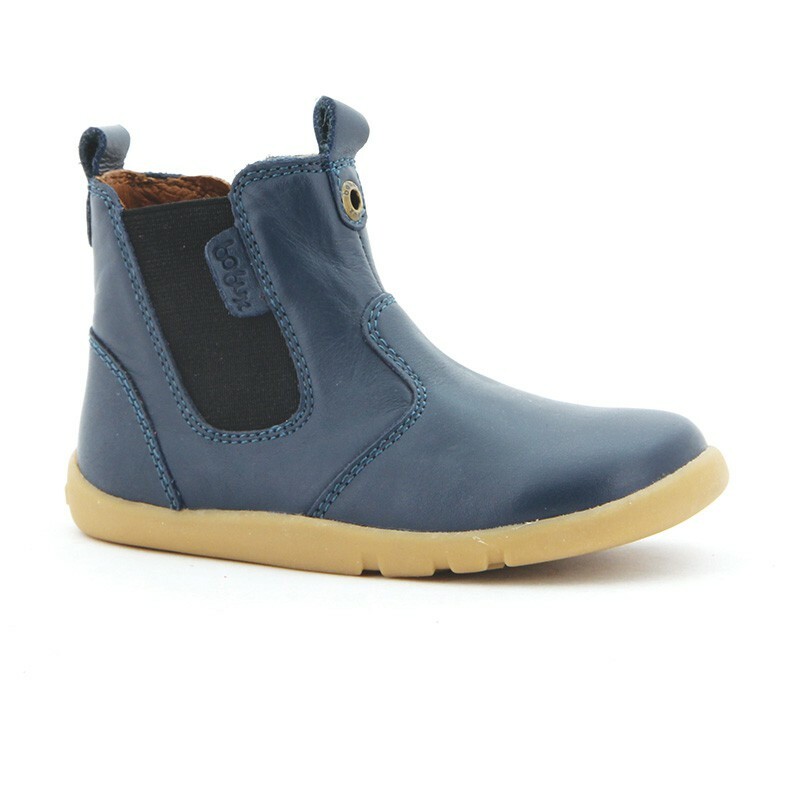 And you can't go past our best selling Bobux Outback Boot or the Old Soles Cheerleaders - they should be a staple in every kids wardrobes. 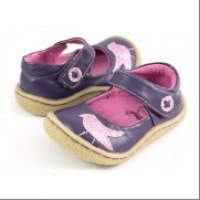 Exclusive to Missy Confidential members get free postage until 31st March 2015. Use code FREEPOST at checkout.